It’s time to swap your computers old hard disk drive (HDD) for a solid state drive (SSD). It’s an easy upgrade for your aging desktop or laptop. SSD’s are much quicker and more reliable than their spinning HDD predecessors. Once you’ve experience the lightning fast startup and load times there’s no turning back. Machines that are 5+ years old can run quicker than when they were first unboxed. With RAM prices at an all time low and your machine opened up it’s a great time to max out your memory too. 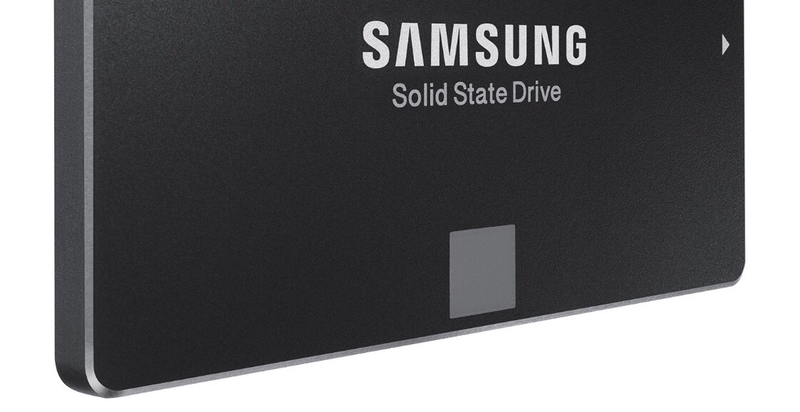 I’ve been using these Samsung SSD in all my upgrades for the last few years. There is an abundance of bargain brand alternatives but there’s not enough savings to justify the risk.